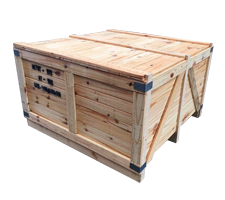 CRATE are generally used to pack products for maximum security from damage. Good for broken products. Reduce risk of loss. Service charge based on size of product. CASE box Suitable for large and heavy goods. 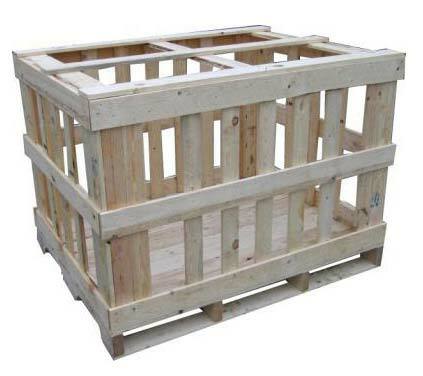 Packaged wooden crates will help customers reduce costs over solid wooden crates. The crate is another option for customers. In case of air freight shipment, our service charges would be based on chargeable weight. Promotion TNT FedEx UPS "click here"
Promotion TNT UPS FedEx "click here"
The most popular is the airplane and the product is not very large. Because of cost savings, faster, faster, convenient, customer needs. 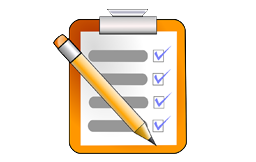 Airfreight will be able to check the product status at any time. We have full shipping service. If the customer's product is not packaged. 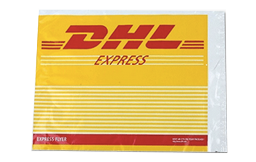 Express delivery service DHL FedEx TNT is one of the world's leading courier companies. It also provides shipping services such as Thai Airways International, Berlin, Qatar, Egypt and many other airlines with courier and courier services. To the destination airline specified by the customer. And the service from the airport to home customers. Delivery Service We provide door-to-door service and delivery to the airport terminal. If not. 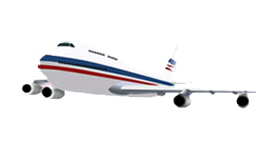 Airfreight to the door is a great option for customers. If it is a lot of goods, but customers do not want to wait for a slow shipment like shipping. We have a price to the airport. 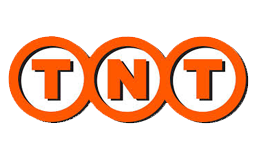 Express length is less than check with TNT. 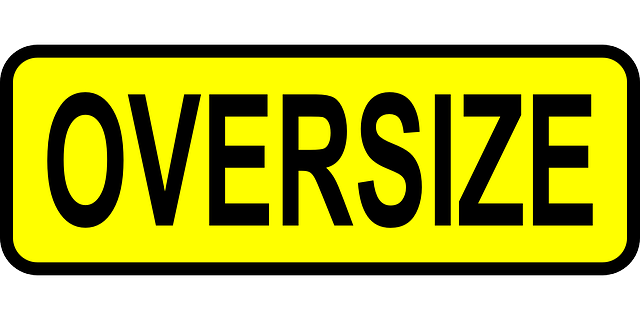 FedEx Oversize is the least on both sides. Plus, then multiply two. Plus the longest side is over 330. FedEx will keep at £ 68 per piece. On one side exceeds 120 cms or one box on the side weighing more than 70 is over load. 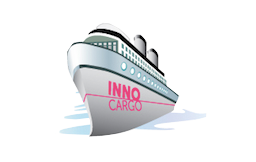 InnoCargo Co., Ltd. have full customer service. From the product pack and keep the product if the customer wants to ship to overseas. Customers can trust us to handle every product is safe. 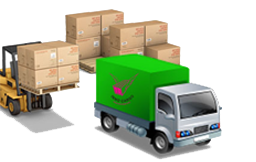 It is well maintained from the first day until the date of delivery to the destination. Transport from China, imported from China, by boat, taxis. Taxation by customer name as an importer. 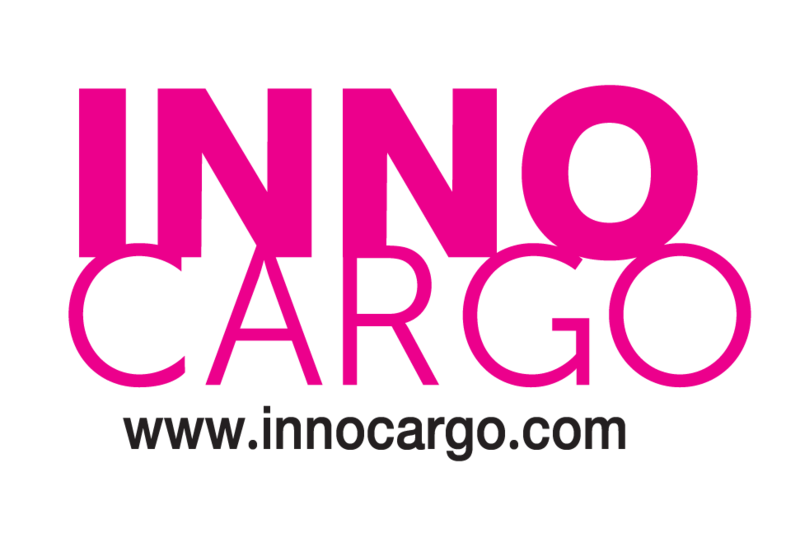 We are a freight forwarder. From China to Thailand By plane, ship and truck from major sources in China, Guangzhou, Shenzhen, Eu, Hangang, Hai, Boba, Tianjin, Qingdao, Xiamen, Foshan and so on. We are a freight forwarder. 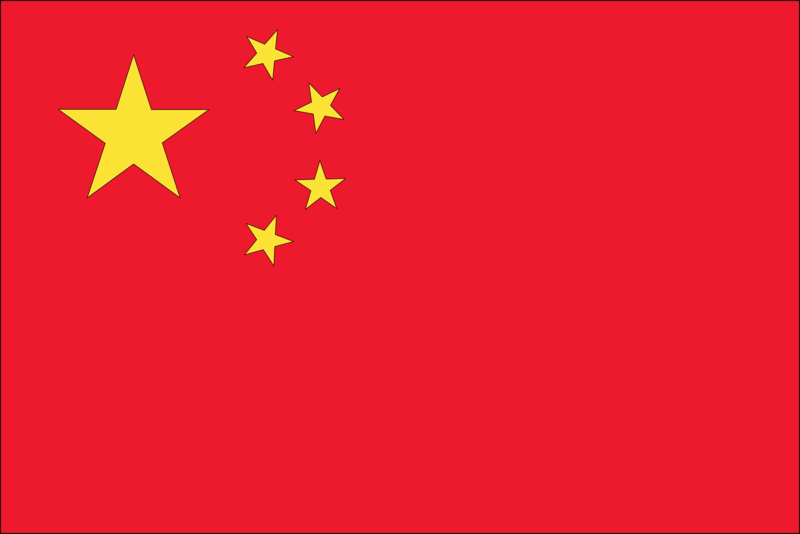 From China to Thailand to support the import of goods from China to sell or order to produce products. Chinese factory for raw materials. 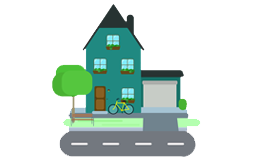 We will introduce the transportation method. 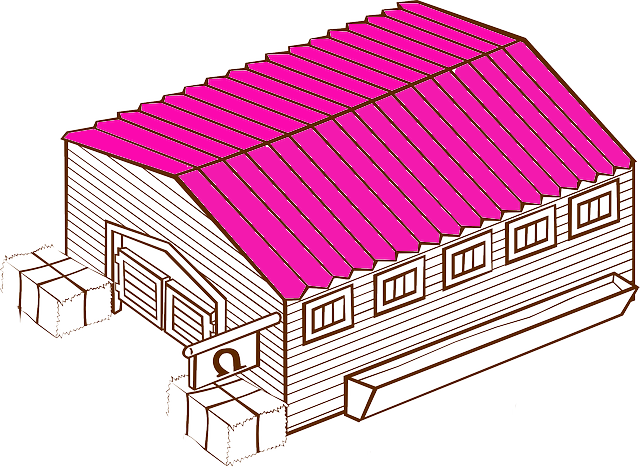 Our customers are most suitable and economical. 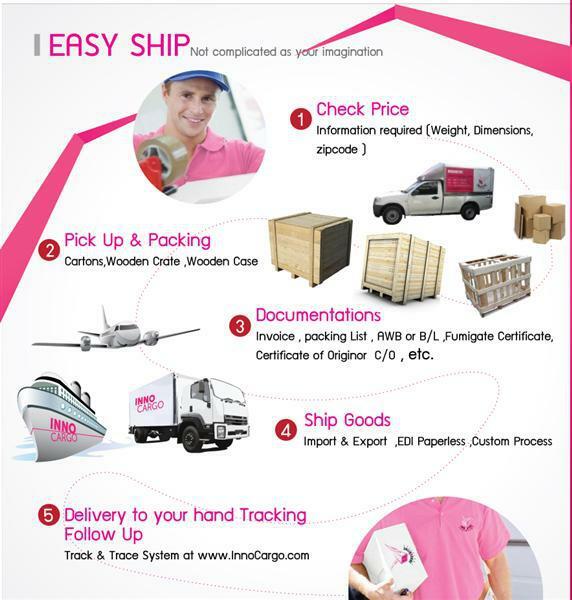 From experience For 7 years, our customers will be assured that they will be able to get the goods safely and safely. There are two types of Chinese-Thai transport. We have a tax transport service. For the convenience of customers. Normally, the import of goods must be imported on behalf of the person or company of the customer itself. In the first must be electronically registered with the customs. To carry out paperless business as assigned by the Customs Department of Thailand. And when the product reaches the destination Thailand. Customs will consider the import tax on the type of goods in accordance with the specified tariff (in accordance with HS CODE), which at some time discretion of the customs are uncertain, such as material or specification does not meet the specifications we specify. And even the appraisal price and the history of other importers are higher than we price. The customs may consider us fines or taxes in a way that we do not anticipate. This makes it possible for the customer to estimate cost of goods. Mostly the way. This service is recommended. To the minor importers. Or imported in a small amount. For speed and ease. And also cost control. But in this case may not fit. Preferred importer Receipt from customs All right. Because importing a charter. We import all of our names, which cannot issue receipts from customs on behalf of our customers. We have a separate tax payment service based on customs receipts. Suitable for importers who want to import large quantities. 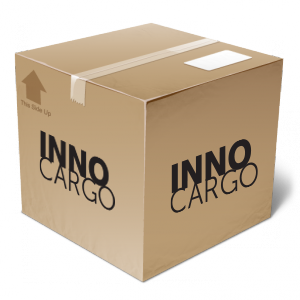 Full container and import on behalf of the company. Has a valid customs receipt. In the first must be electronically registered with the customs. To carry out paperless business as assigned by the Customs Department of Thailand. 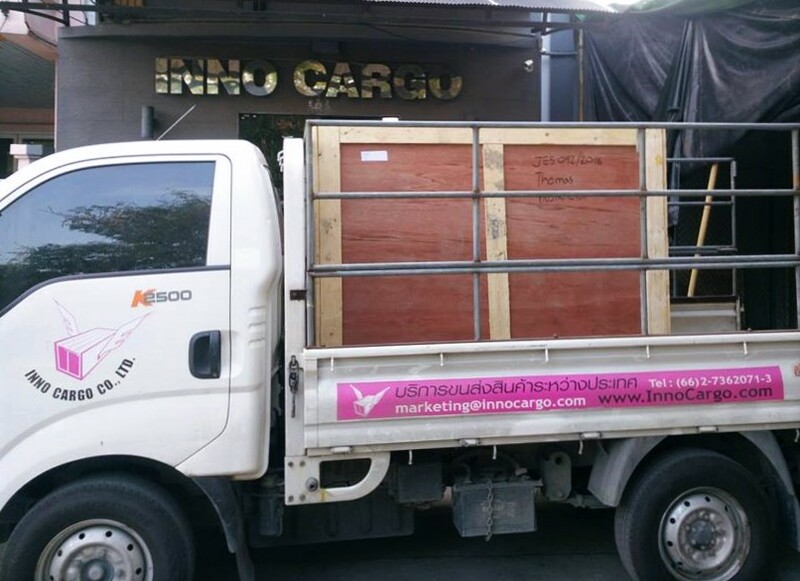 And when the product reaches the destination Thailand. Customs will consider the import tax on the type of goods in accordance with the specified tariff (in accordance with HS CODE). The tax will be subject to the discretion of the customs. 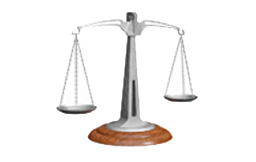 Considering such materials as specifications, products, appraised values ​​and other importers' profiles.